Growing Sugar Cane and Bananas... in Arizona? 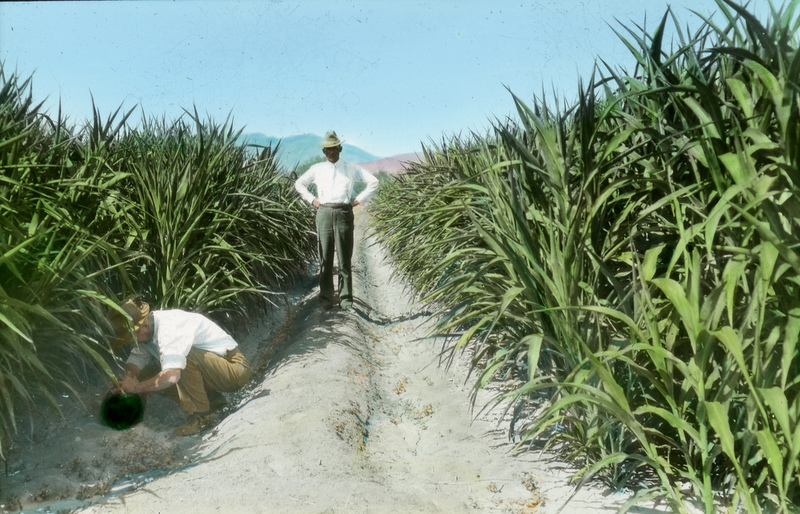 This entry was posted in Arizona Agriculture, Arizona Territory and tagged agriculture, Arizona historian, Arizona history, AZHistorian, bananas, Bureau of Reclamation, farming, irrigation, John Larsen Southard, John Southard, Maricopa County, Mohawk Valley, Phoenix, pineapples, Salt River Valley, Southard, sugar cane, Yuma, Yuma County by John Larsen Southard. Bookmark the permalink.